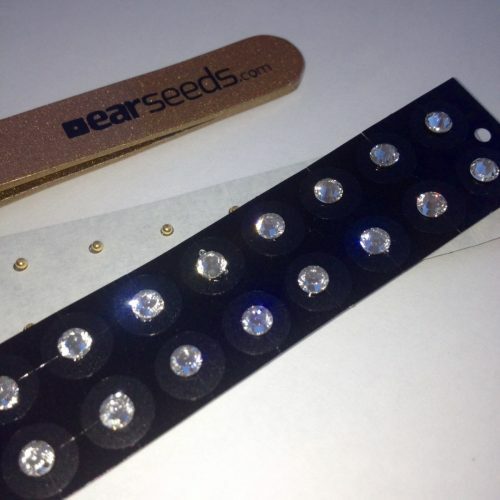 24 Karat Gold Plated Ear Seeds made with Crystals from Swarovski. 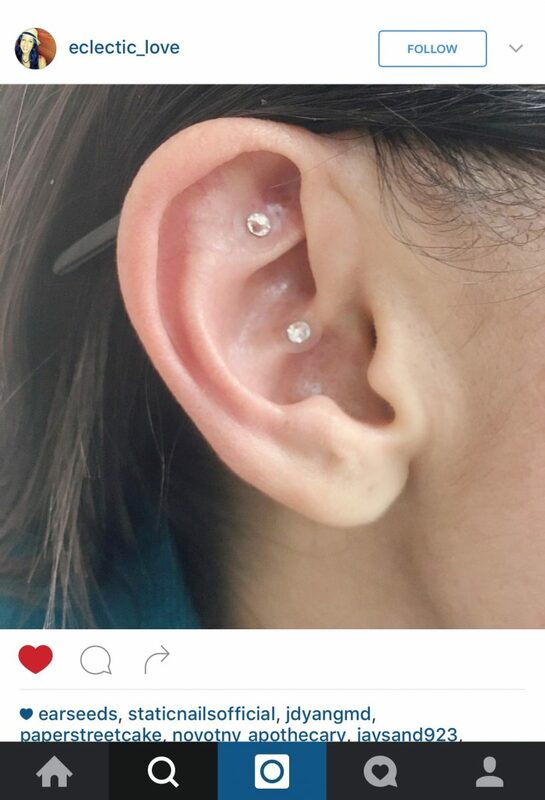 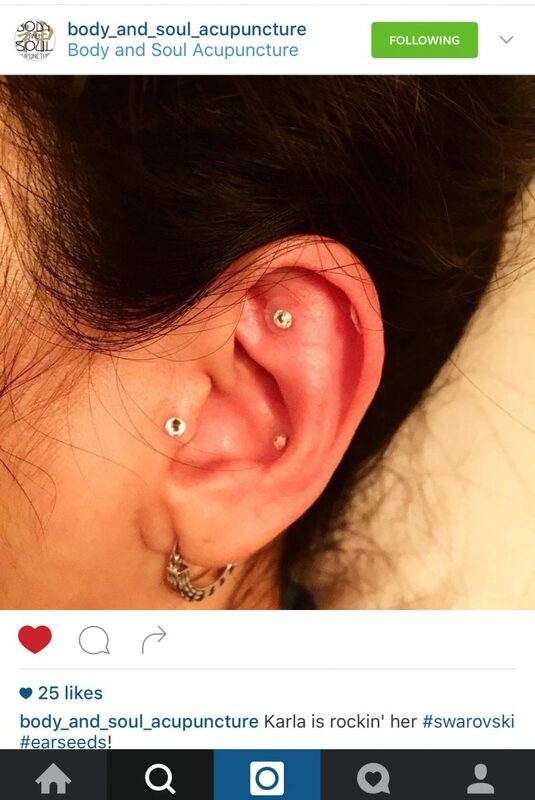 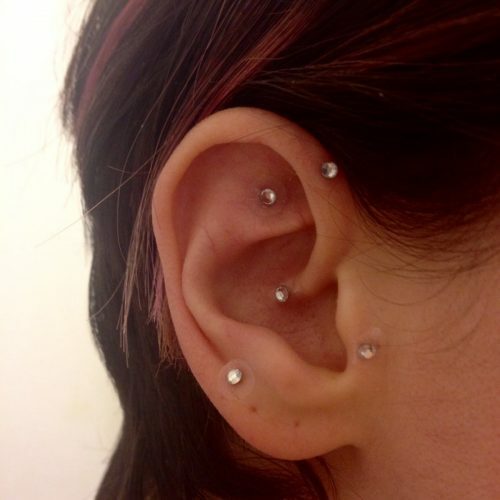 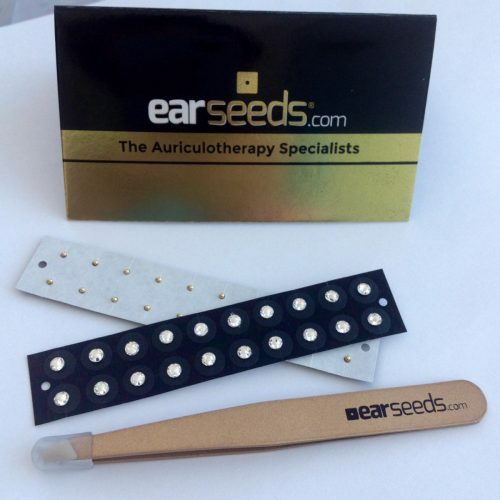 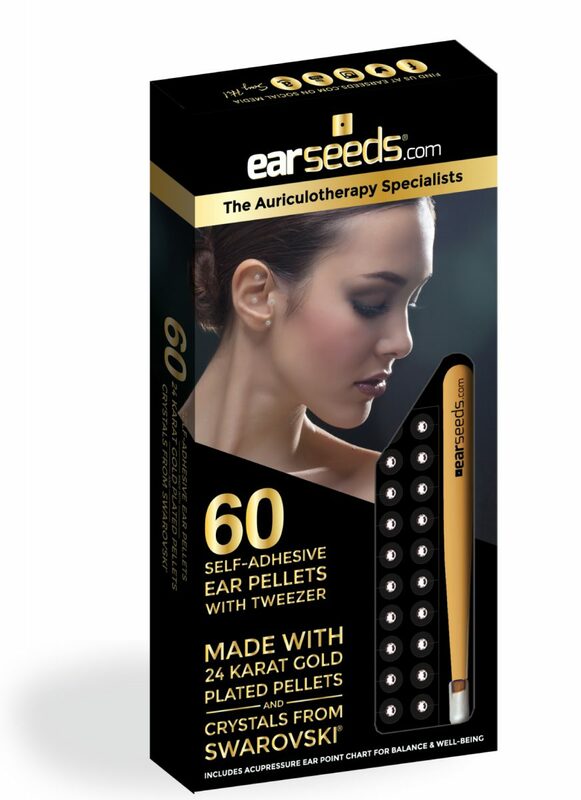 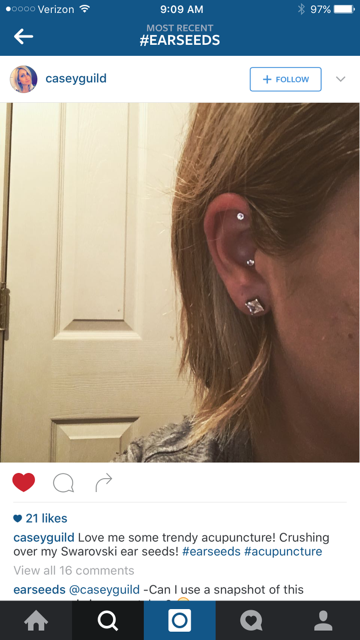 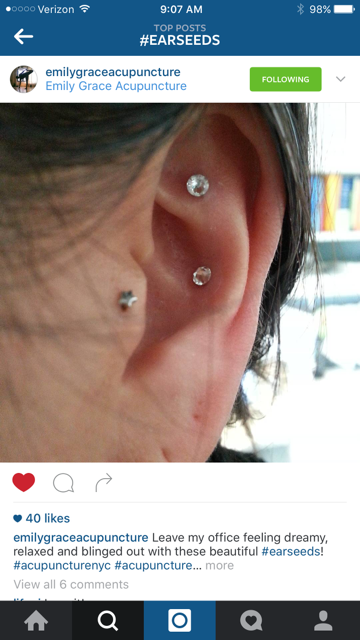 The benefits of auriculotherapy and ear seeds with the beauty and sophistication of Swarovski. 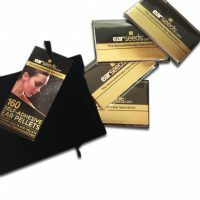 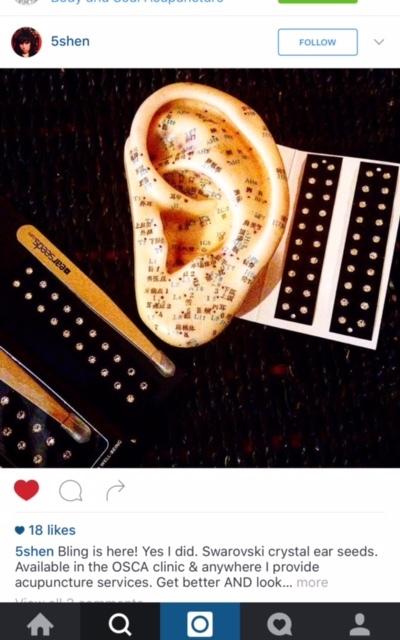 Our Swarovski Crystal embellished gold pellets can be used in conjunction with our condition-specific ear chart kits to make a sophisticated yet holistic, fashion-forward statement. 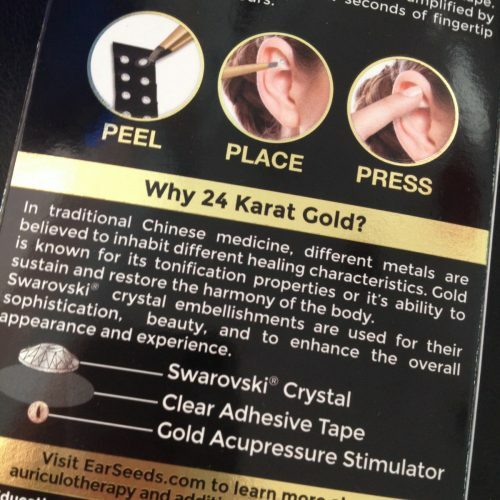 In traditional Chinese medicine, gold is known for its tonification properties and its ability to sustain and restore the harmony of the body. 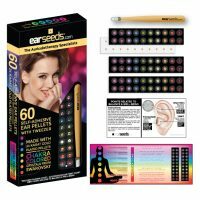 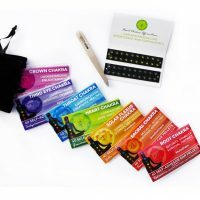 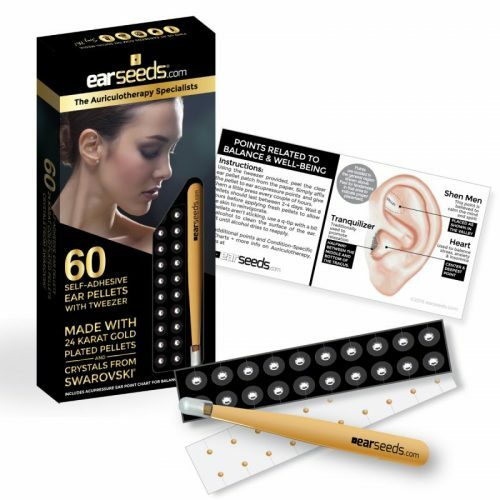 Includes 60 24K gold plated pellets with clear tape, gold tweezer + bonus ear chart with points related to balance and well-being.